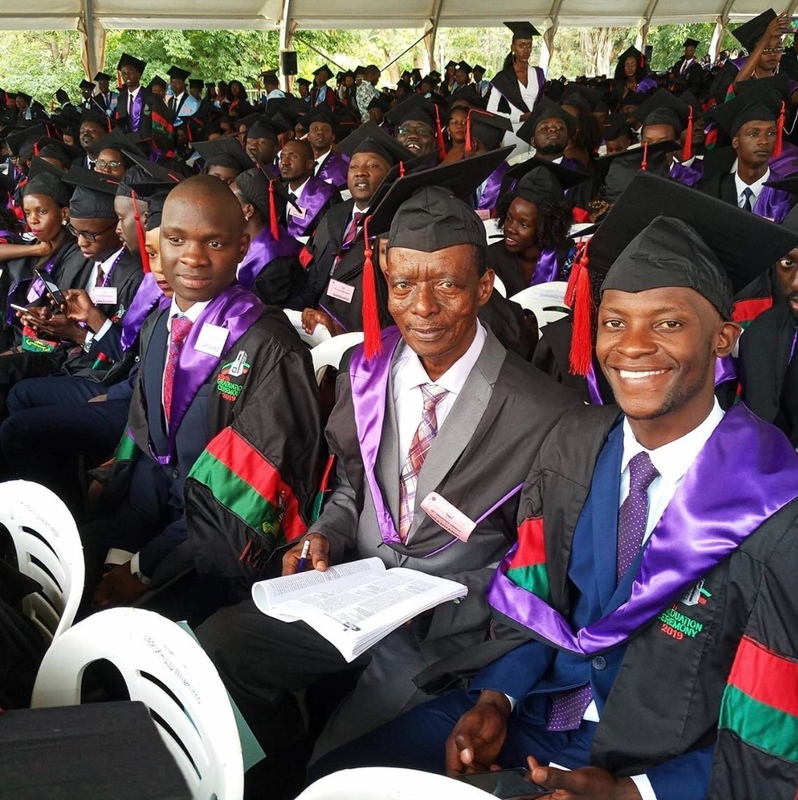 Ex-Rubaga South legislator and Conservative Party head Ken “The Man” Lukyamuzi has finally graduated from the School of Law at Makerere University almost ten years later. 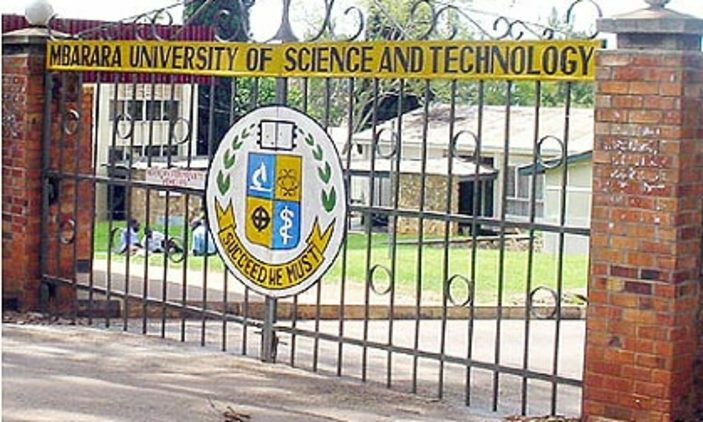 The controversial politician who joined the university in the 2011/2012 academic year battled retakes for the greater part of his stay at the school. 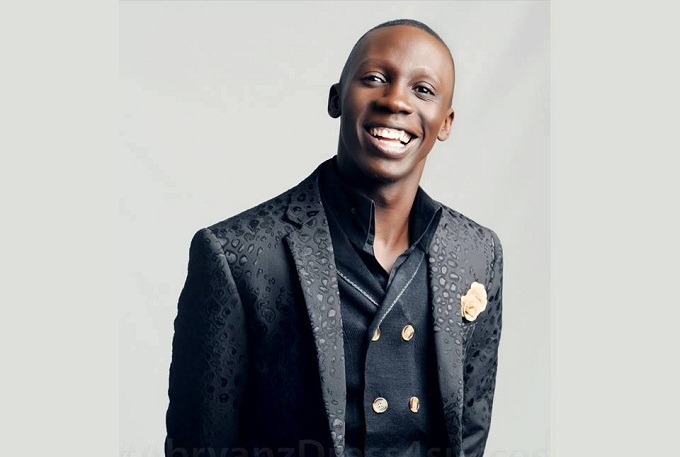 In 2014, he was all over the press when he attained a “Stay Put” from the university after accumulating more than five retakes in a calendar year and there was worry he could be expelled. However, he survived that wind and held on. The former legislator is now all smiles however after finally making it on the graduation list. As a form of celebration, he is throwing a party for his friends and family at Pope John Paul Memorial Centre and the Deputy Speaker Jacob Oulanya will be the guest of honor. His journey has not been particularly smooth as earlier noted but he has some academic strengths to show of it. He contributed to the Law Journal and was an active member in lectures. The legislator is attending the ceremony at the moment and couldn’t speak to Campus Bee but we’ll surely bring you proceeds from the after party.